This Napa Valley Sauvignon Blanc is a brilliant pale straw color. 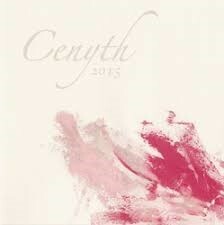 The wine is bursting with ruby red grapefruit, passion fruit, lychee and white peach aromas. On the palate, expect bright, focused citrus with hints of white pepper. Winemaker Notes: Light salmon to pink in color with a bright silver rim, this wine presents a complex nose of floral, tropical, and citrus notes. Beautiful aromas of fresh rose petals, lychee, passion fruit, blood orange and grapefruit are enrobed by hints of fresh almond. The lively yet balanced acidity lends a delicate mouth feel and long, fresh finish. From the vivacity of the nose to the polished texture on the finish, this wine showcases the elegance of a Cabernet Franc based Rose. A partnership between Julia Jackson of Jackson Family Wines and Hélène Seillan, whose mentor is her father, Pierre Seillan of Vérité, this wine is lithe and complex, made from 100% Cabernet Franc, and shows plum and tangerine atop layered, pronounced acidity and a depth of weight that belies its lightness of being. 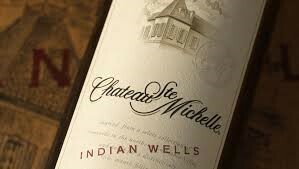 Produced from estate vineyards in Chalk Hill, this 100% Cab Franc is the work of French-American winemaker Helene Seillan. No ML or barrel aging here: the stainless steel fermented wine is fresh, bright and steely-lean, with bright acidity to match. Grapefruit peel and its pink juice is adorned with a rosy, floral sweetness. 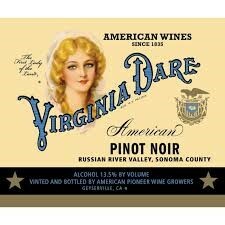 Virginia Dare Russian River Valley Pinot Noir is an inviting Pinot Noir that is uniquely expressive of its vintage, variety, and locale in the ideal microclimate of the Russian River Valley. Exotic notes of sandalwood set the scene for soft tones of red and black cherry, red plum, and blueberry, expressing a hint of floral violet and culminating in a concentrated, roasted finish. The 2015 vintage carries a round, oaky structure with elegant tannins, lingering on the palate with silky warmth and just enough juiciness. The 2015 Virginia Dare Russian River Valley Pinot Noir is a classic, elegant Pinot that lives up to the legend for which it is named. 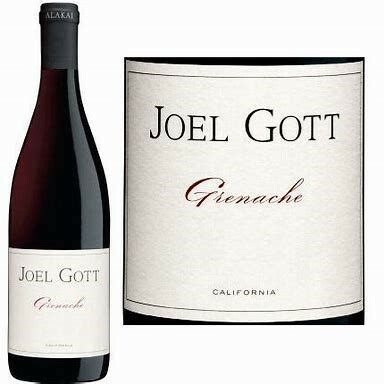 The Alakai from Joel Gott has aromas of blueberry, raspberry and sweet spices. On the palate, the wine opens with ripe fruit flavors. Elegant, soft tannins on the mid-palate are followed by a long—slightly peppery—finish. [/tab] Inspired by our favorite Southern Rhône and California Rhône-style wines, we blended together Grenache, Syrah and Petite Sirah. The larger part of the fruit for this blend comes from the Monterey appellation where windy, cool weather, similar to that in France’s Rhône Valley, stresses the vines, creating smaller, more concentrated fruit clusters. The growing season began with little rainfall in the spring followed by warm, moderate summer temperatures, giving us some of the best fruit to date with ideal ripeness, deep color and good structure. The sun will be shining, the tree's will be budding, and the hops will be bursting when you crack a can of our New England-style Spring IPA. Bright, citrusy, and dripping with hop juice - this new session IPA sings with notes of tangerine from a blend of Calypso and Citra hops. We hope you enjoy! 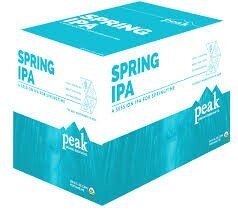 This delicious IPA starts with a subtle malt backbone and adds an incredible amount of hop flavor for a beer that delivers big bright tones of citrus, pine, and melon with a super clean and refreshing finish. "Comes out a rich and hazy orange. Can't see through this glass, but the head retracts nicely and settles on the sides of the glass. Smell is tangerine, pineapple, bitter hops, sweet pine. Taste is more on the bitter citrus side--grapefruit and tangerine--malted sugar, slight peach and hops. The finish is fairly dry and clean, but there's a slight bitter taste that lingers so as to keep it from being completely crisp. Mouth is moderate carbonation and spot on for the style. 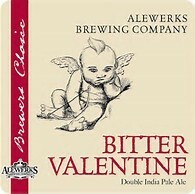 Its remarkably drinkable for the 9% ABV."